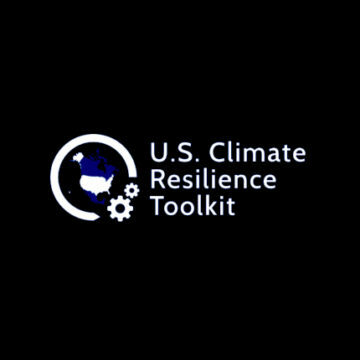 NOAA Climate.gov and a community of educational and science partners have developed and organized supporting resources and programs for those who want to teach climate and energy science, backed by some of the nation’s most experienced professional educators, scientists, and engineers. 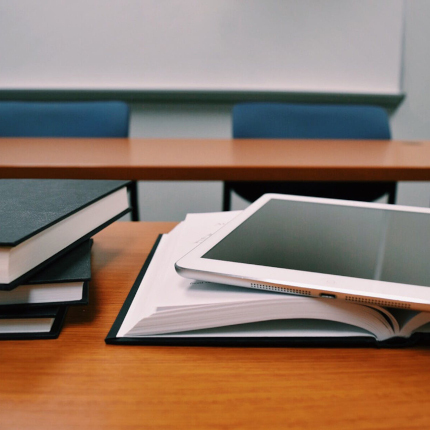 The Climate Action Learning Process (CALP) provides a path teachers can follow to educate students about climate and energy science, develop the skills to take action, and then reevaluate teaching methods. 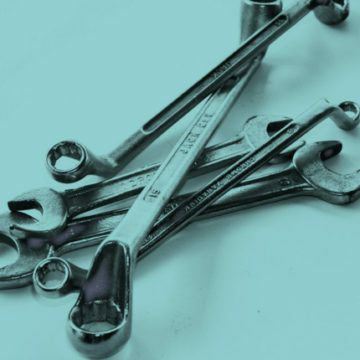 A supporting toolbox organizes and highlights resources from numerous teaching professionals and science partners all working toward supporting climate and energy education. 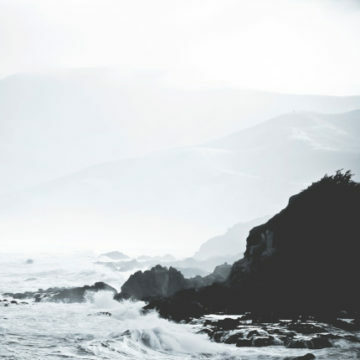 A comprehensive guide to planning for climate change adaptation. Acompilation of tools and resources developed by the Sea Grant Network. 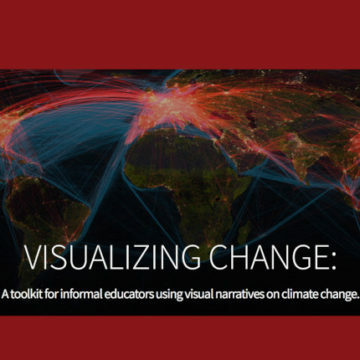 A toolkit for informal educators using visual narratives on climate change. Designed to help individuals prepare for flooding and mitigate damage to property.